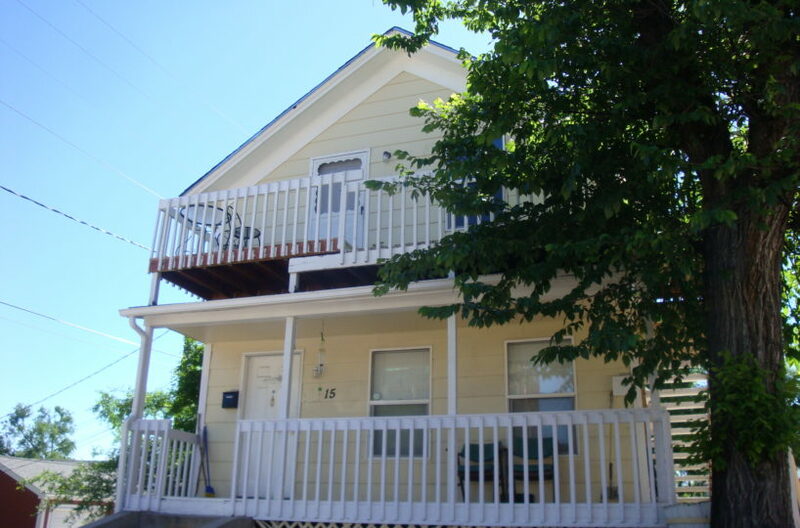 Home Listings 15 N. Corona St.
1536 sq. ft. duplex located in Colorado Springs. Sold 01/10/2017 for $175,000. Sold and currently managed by Avalon Properties, Inc.